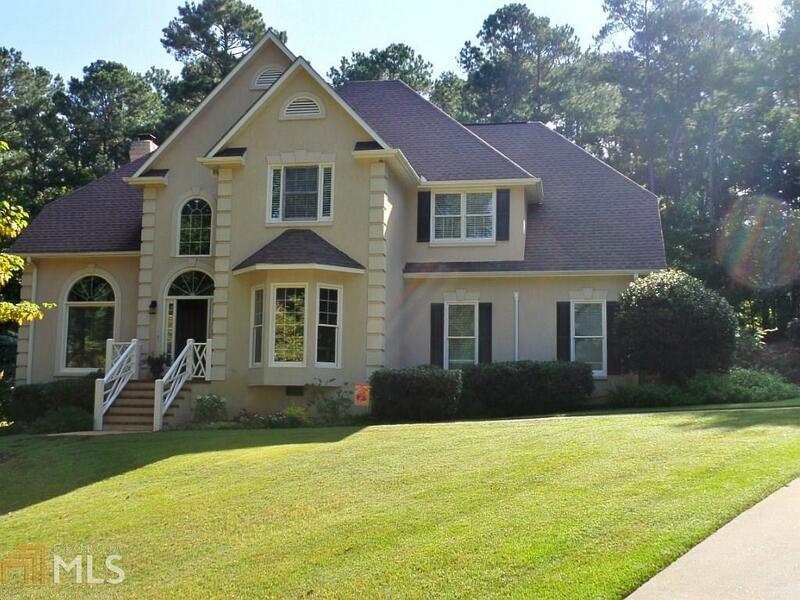 Fantastic 4 bed / 2.5 bath home with a yard that rivals Callaway Gardens! Open floor plan! Sparkling inground pool! Gorgeous private fenced yard! 2816 square feet, Open concept living area, Updated kitchen with granite countertops, tons of counter and cupboard space, pantry, stainless appliances, Mud room/laundry with storage and sink, Hardwood on main, Guest half bath on main, Separate living room/office, Spacious bedrooms, Master to-die-for with 2 closets and sitting area! Master bath complete with double sinks, glass shower, jetted tub, and separate water closet, This fabulous floorplan won&apos;t last long!